During the 1920s and 1930s, Miller was a successful freelance trombonist and arranger, who repeatedly attempted to make a go with a band of his own, but succeeded only after he had formulated a unique sound that was not only an unmistakable individual signature, but came to be identified with the World War II era of swing. 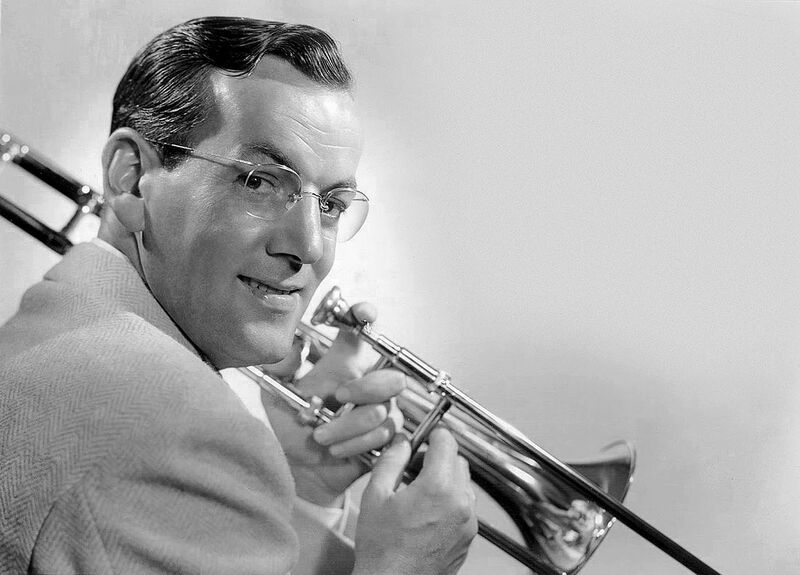 During the war, Miller put his career on hold to lead a U.S. Army Air Forces band, bringing “the sound of home” to GIs stationed overseas. On December 16, 1944, while flying from England to Paris, his plane was lost over the English Channel. Neither the aircraft wreckage nor any sign of Miller was ever recovered.